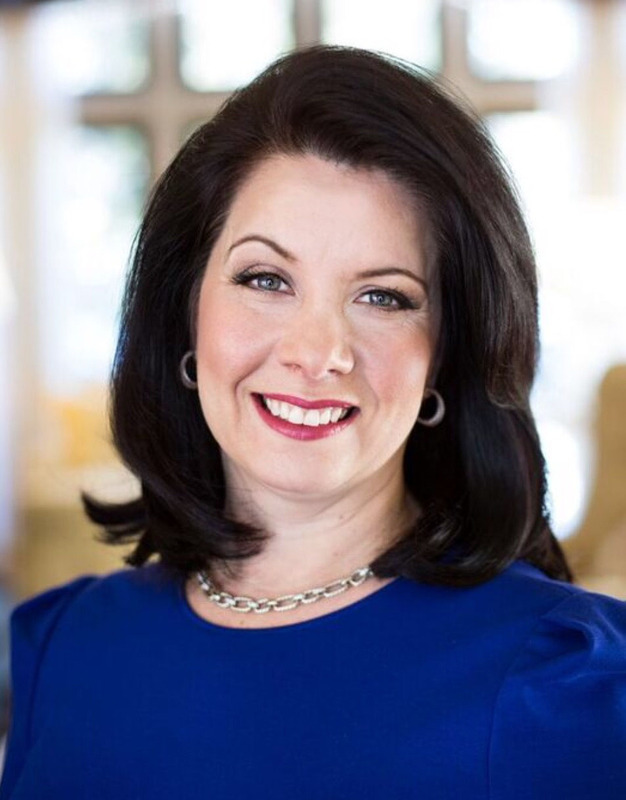 The Innovation Connector team believes connection drives innovation. 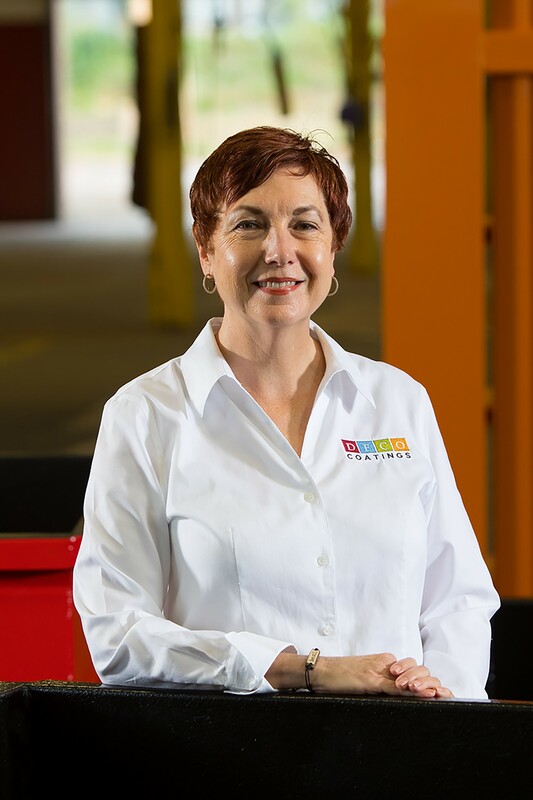 So when Executive Director Ted Baker was introduced to Kyle Parker and Mark Caravello and learned of their mobile app The Traveler, he knew there were resources available that could help their business succeed. The Innovation Connector has a unique opportunity for young people to learn “the language of the future” — computer coding. “The students learn not only how to code, but also learn how to problem solve,” said Brandon Coppernoll. The hot word for the week was Algorithm. – A process or set of rules to be followed in calculations or other problem-solving operations, especially by a computer. The students were taught that the robots would not move if they did not have rules or a process to be followed. By having this way of thinking, each student walked through the steps with their group before programming the steps into the EV3 LEGO robot. Ryan Hunter and Brandon Coppernoll with TechWise Academy instructed the students all week long with help from Roza Selvey (teacher) and Joyce King (teacher.) The instructors made sure each student knew that the number one rule throughout the week was to HAVE FUN. 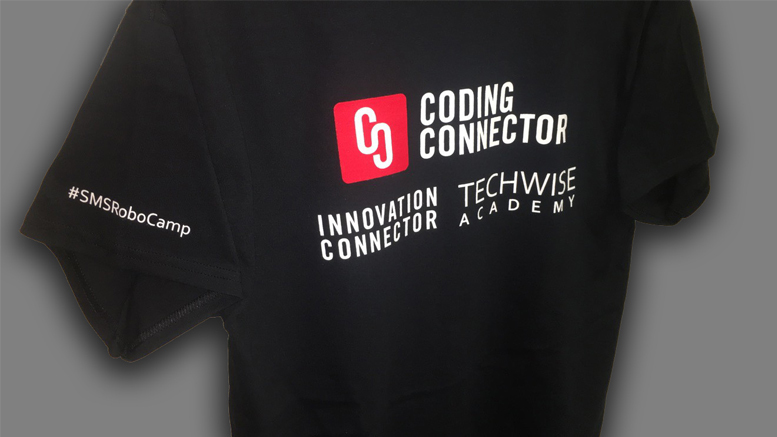 The Coding Connector (a partnership between TechWise Academy and the Innovation Connector) was honored to have held the robotics summer camp at Southside Middle School. Make sure to watch for future Coding Connector classes and camps. Special thanks to Southside Middle School and TechWise Academy. 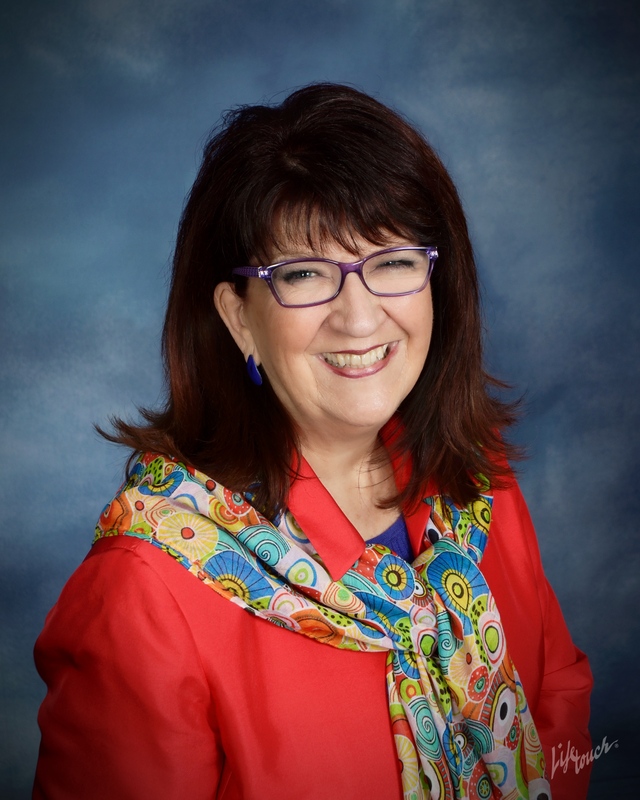 Muncie, IN—The idea for the camp was conceived by Roza Selvey, Southside STEM teacher, and Ryan Hunter of TechWise Academy during a MCS Professional Development Day in January. Ryan reached out to Ted Baker at the Innovation Connector who was immediately on board with the vision. As an outcome of this partnership, the first Robotics Summer Camp will take place at Muncie Southside Middle School during the week of July 10 -14 from 9am to noon each day. 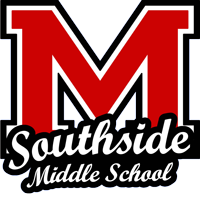 Muncie Southside Middle School has taken care of signing up interested students. There is no cost for the camp. 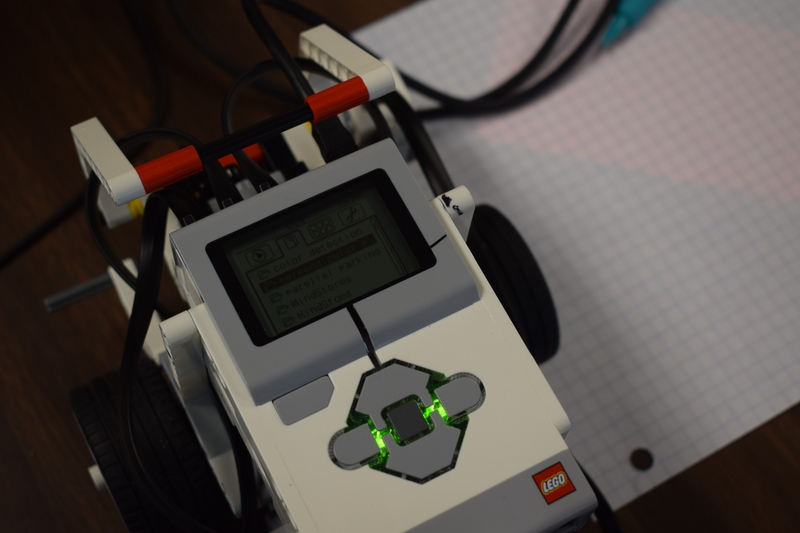 While the Innovation Connector focuses on the behind-the-scenes work, TechWise Academy does the hands-on code and robotic training. 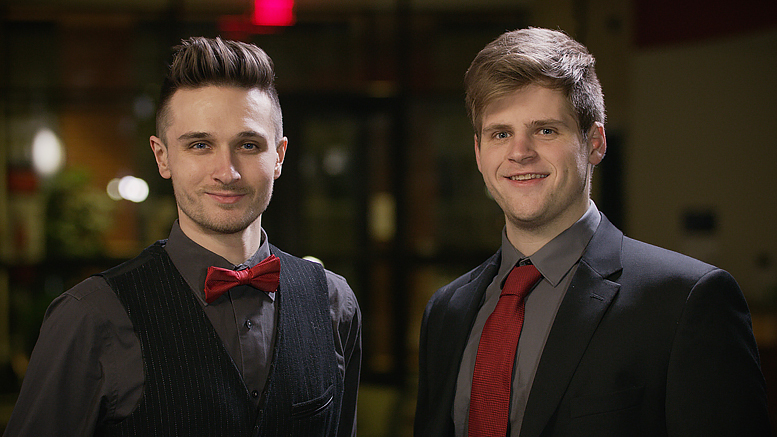 Led by Brandon Coppernoll and Ryan Hunter, TechWise Academy provides the technical training for all of the Coding Connector programs and is now leading the Robotics Summer Camp initiative. Future computer coding sessions and robotics programs will start again in the fall and will be posted on www.innovationconnector.com as soon as available. June 2, 2017– Muncie, IN – The Innovation Connector of Muncie was thrilled to partner with the Venture Club of Indiana to be the sanctioned host for the Regional iNX3 Pitch Competition that took place on May 31st, 2017. The event consisted of a panel of judges listening to eight pitches from qualified candidates who shared their business ideas in hopes of being one of the three finalists to qualify for the iNX3 Final Pitch Competition. Drone Camp is about hands-on learning, innovation and adventure. You’ll take to the skies and become an honorary junior drone pilot. Come make friends, play creative games and jump in at the forefront of an emerging field. This one-of-a-kind summer camp is for anybody and everybody. No experience needed, great memories guaranteed! We even supply the Drones and you will be able to BUILD your own drone! Aubry Lane is inspired by women’s intrepid pursuit of personal style. Each handbag is constructed from the highest quality materials. The Aubry Lane Amulet is a 1 Touch Emergency SOS, Cellular, and GPS device that allows you or your Aubry Lane handbag to be tracked almost anywhere in the world. Aubry Lane seamlessly integrates fashion and technology into each unique bag, ensuring both style and security. Whether you are planning your next vacation, road trip or weekend getaway, be sure to take The Traveler along for the ride. For globe-trotting travelers to casual vacationers who struggle to capture, organize, and share their travel experiences, The Traveler is a road-tested mobile app, with a companion web site, that creates an immersive and digital journal of all those cherished memories. These three finalists will pitch their ideas at the iNX3 Pitch Finals on June 14, 2017 for a chance to win over $100,000 in cash and services. 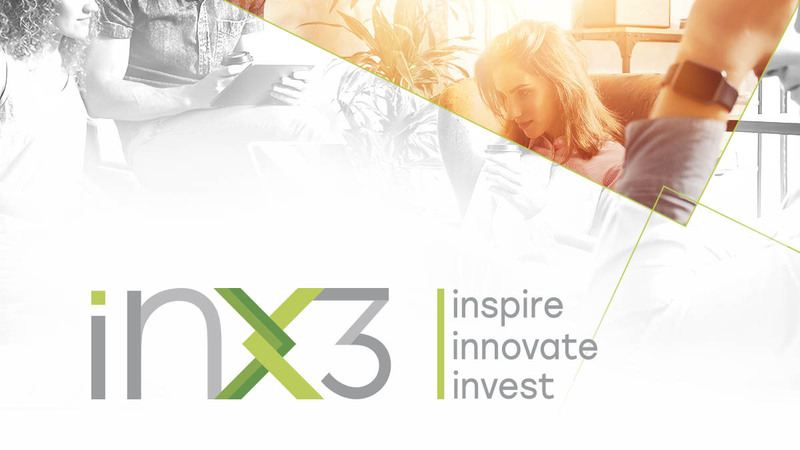 iNX3 is a phenomenal week of venture-focused events where entrepreneurs across all industries, venture capitalists and investors, and service providers of all kinds converge to inspire, innovate, and invest. It brings together multiple venture-focused events in one week to help venture capital and investors connect with scale-up and investment-ready companies. It combines the Venture Club of Indiana’s Innovation Showcase with TechPoint’s Winner’s Circle Event, and a series of other elements designed specifically to cause interaction between early-stage and later-stage companies and venture capital of all forms.